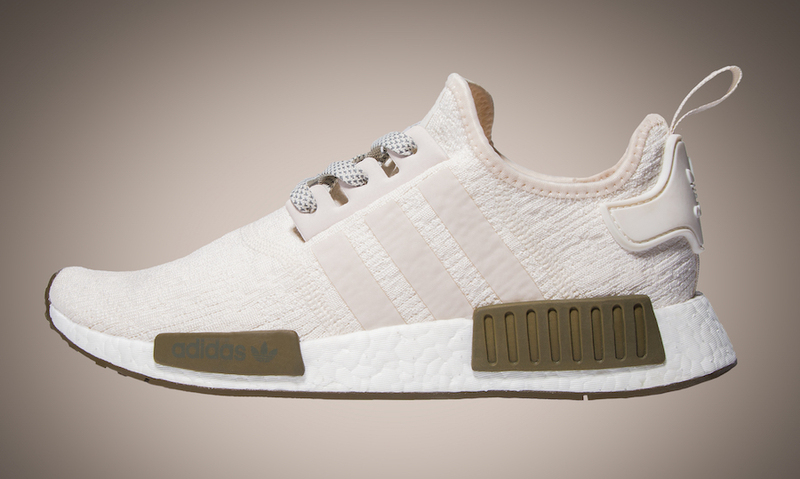 With August here, you can expect adidas Originals to come through with a lot of Fall releases. 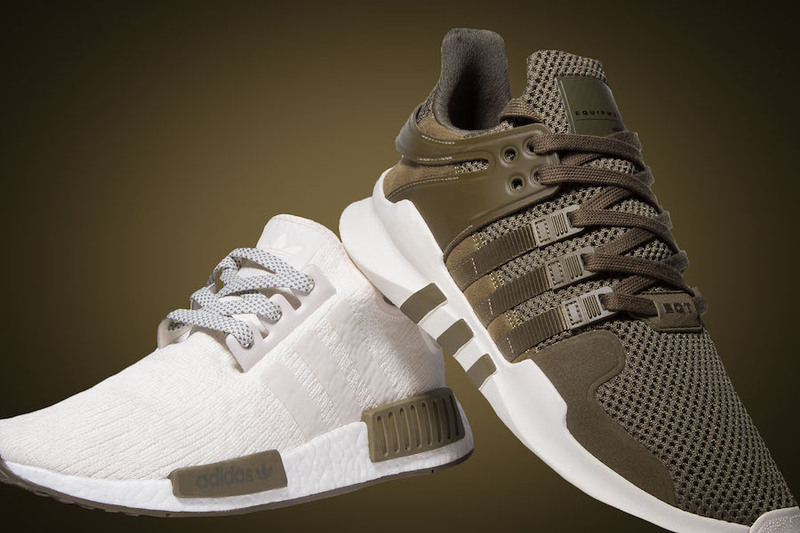 Some of the first drops we will see includes the adidas NMD and adidas EQT ADV Support. 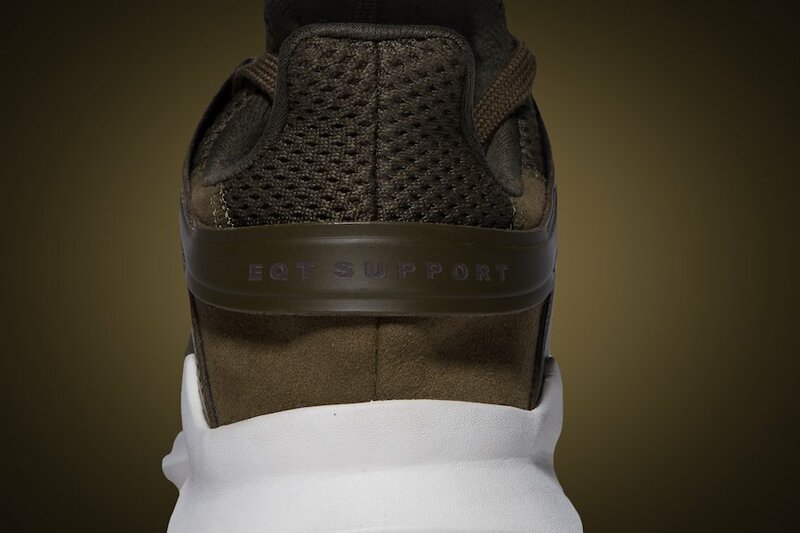 The two will be a Champs Sports exclusive with the models dressed in Chalk and Olive throughout. 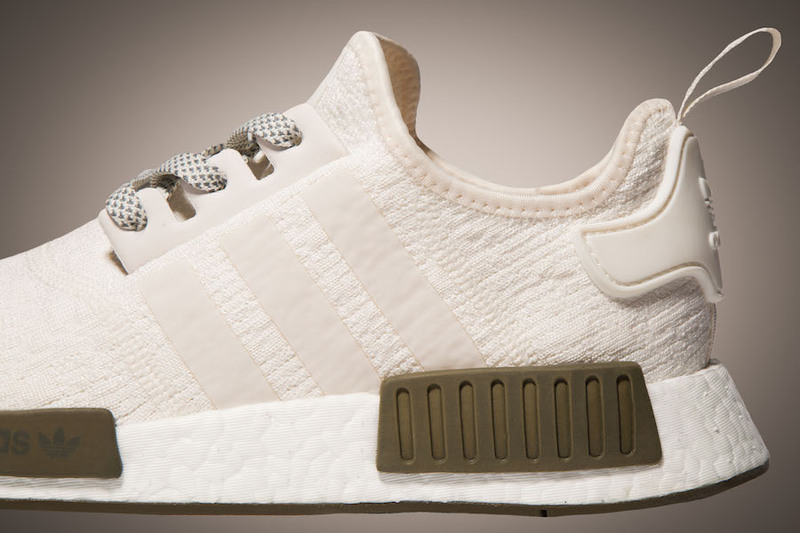 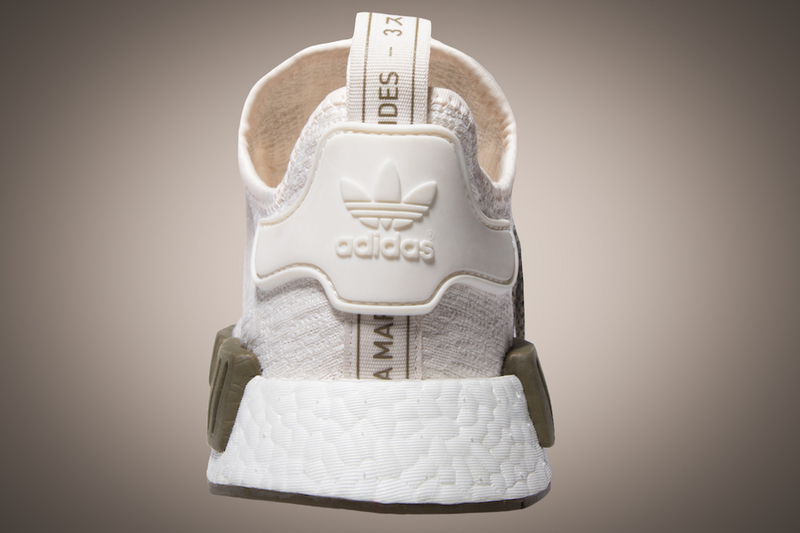 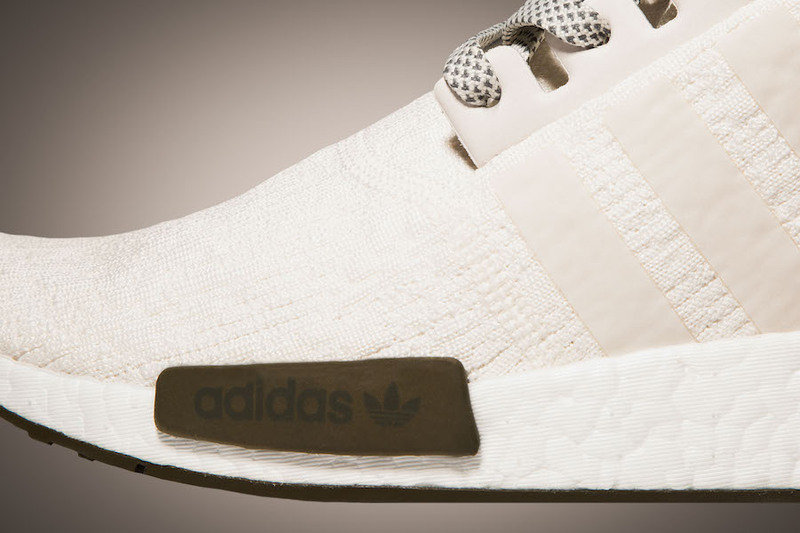 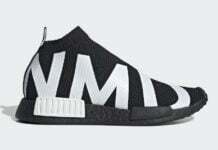 The adidas NMD features Chalk White across the uppers with Olive accents. 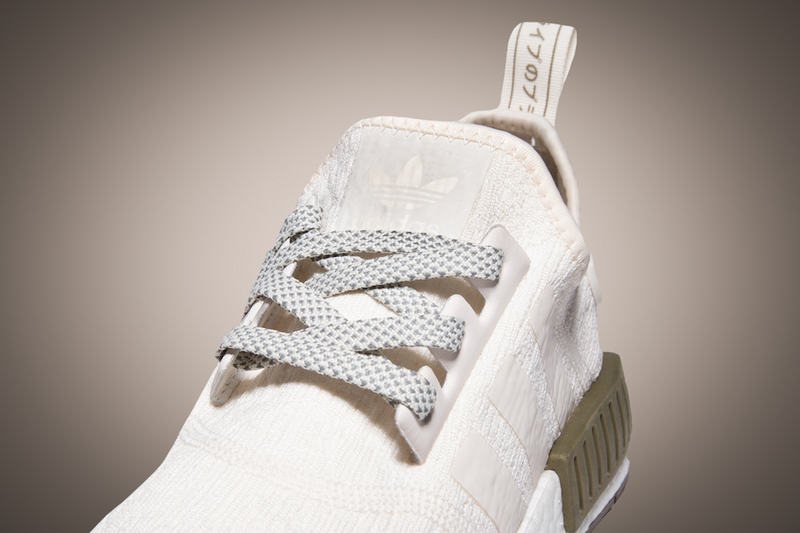 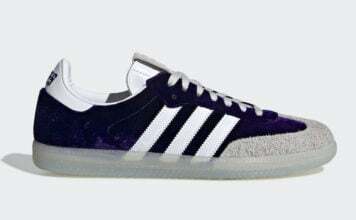 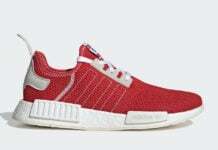 In addition we have 3M Reflective detailing on the Three Stripes and tongue. 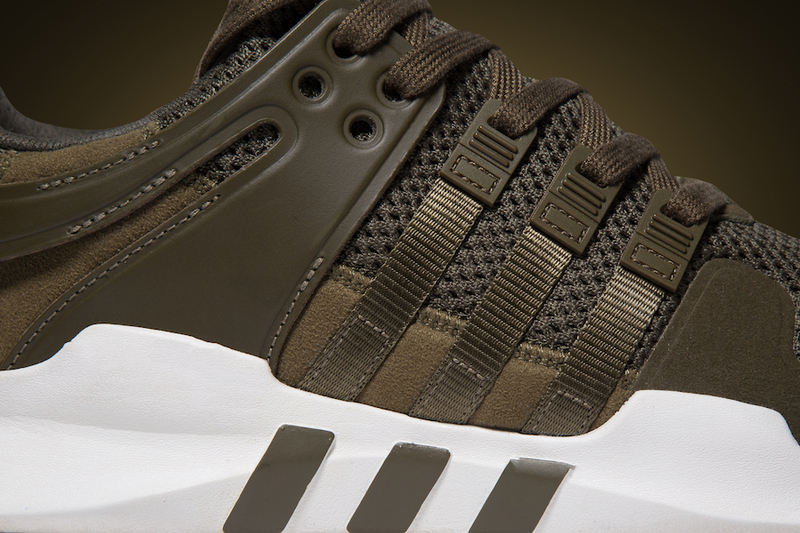 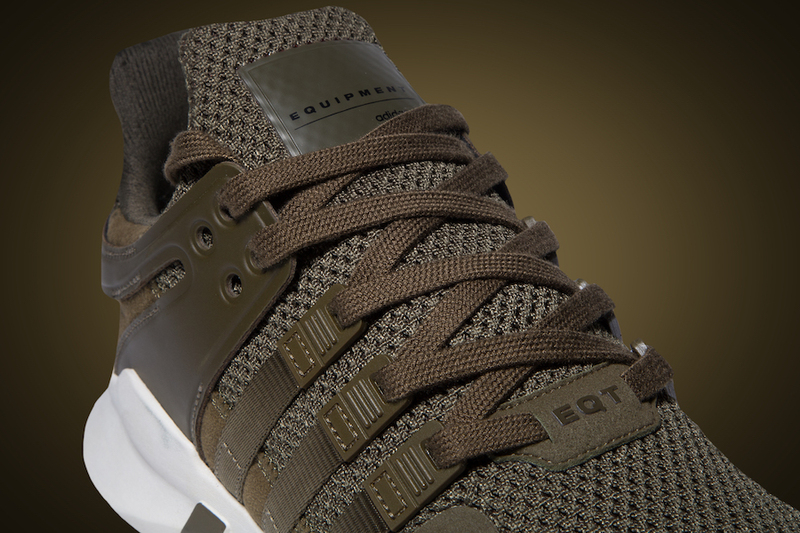 The adidas EQT ADV Support uses Olive across the uppers while Chalk White accents the midsole and outsole. 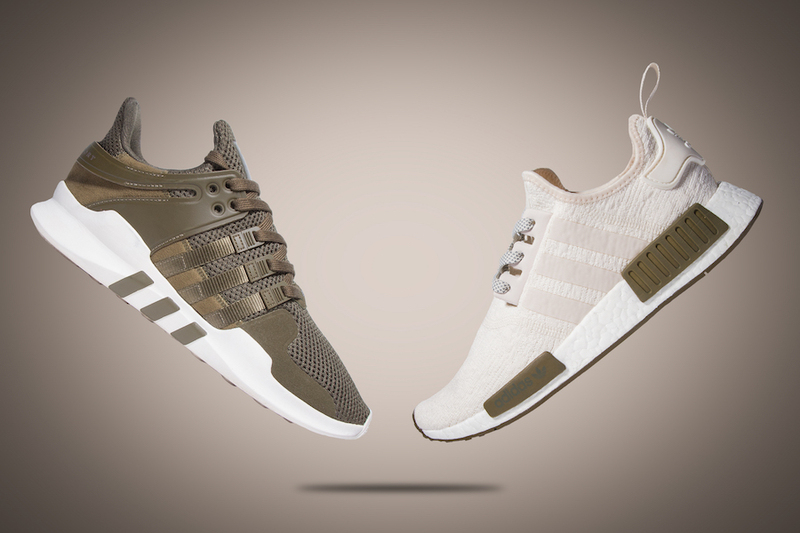 The adidas NMD R1 and the adidas EQT ADV Chalk and Olive is scheduled to release on August 3rd, 2017. 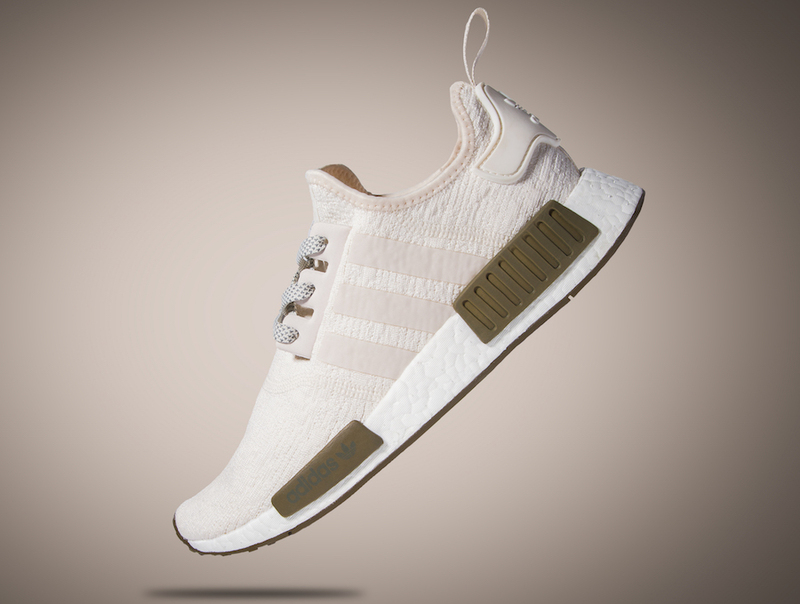 They launch will be exclusively sold at Champs Sports. 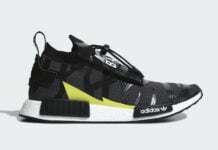 Retail price is set at $130 for both. 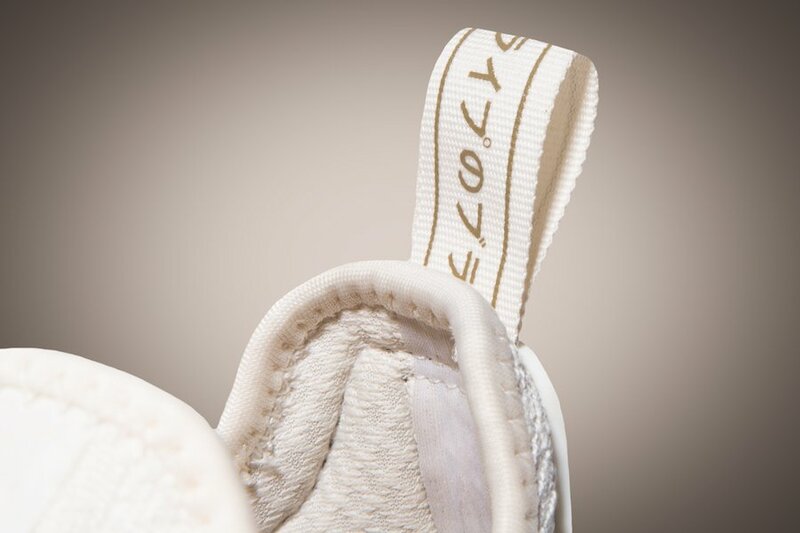 Continue to scroll below to check out more images of the two which will give you a closer look.